The world’s most popular Bitcoin exchange is being sued for $75 million by a Washington state startup that says a contract between the two digital currency companies has been breached. Seattle, Washington’s Coinlab filed the claim Thursday in United States District Court for the Western District of Washington, and is asking for a trial by jury to determine if the Japanese-based Bitcoin exchange Mt. 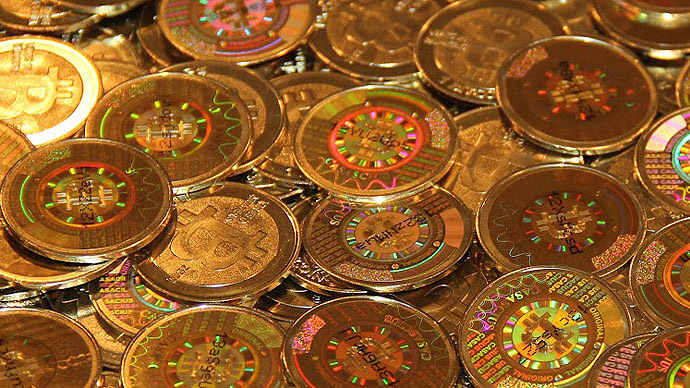 Gox is guilty of breaking a contract signed between the two just six months ago. 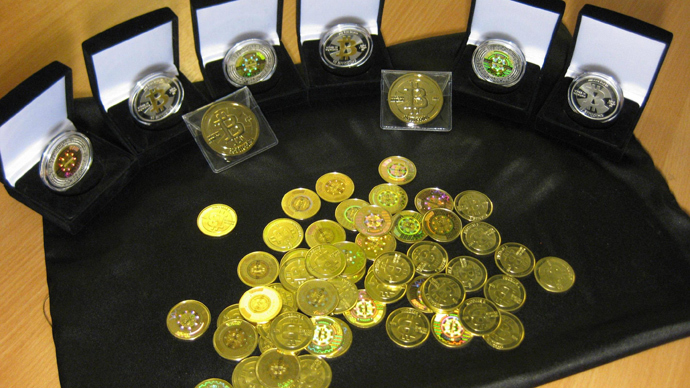 Since shortly after the introduction of the virtual crypto-currency in 2009, Mt. Gox has served as the primary exchange place for the majority of the world’s Bitcoin transactions, providing people around the world with an easy-to-use online venue to buy and sell denominations of the increasingly popular digital dollars. In November 2012 they tried to corner even more of the Bitcoin exchange market by cutting a deal with Coinlab that would let the Seattle-based business venture manage the North American share of cyber-trades and, among other benefits, speed of the process of Mt. Gox’s international transactions. “Mt. Gox, the owner of the world’s dominant Bitcoin exchange, announced today that they have selected Coinlab as their exclusive partner in the United States and Canada. As of March 29, all US and Canadian customers currently transacting with Mt. 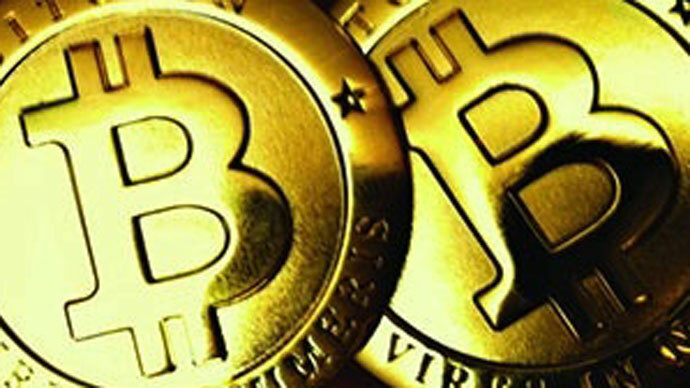 Gox will transact through Coinlab, Inc,” the Japanese site announced in a press release. "This should be a huge win for everyone — faster deposit and withdrawal times, easier-to-reach customer service and better access for United States financial markets, market makers and liquidity providers," Mt. 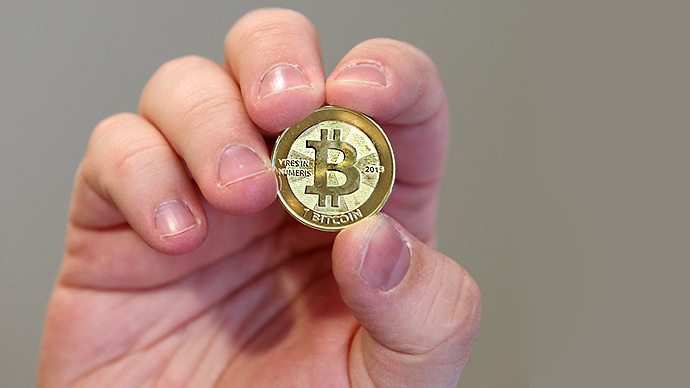 Gox Managing Director Mark Karpeles said after last year’s contract was signed. Coinlab’s attorney wrote in this week’s complaint that things have not exactly gone as planned. Mt. Gox has breached the contract by failing to cooperate with the terms of the agreement, alleged Coinlab, and in doing so impacted operations for customers of both entities. Additionally they accused Mt. Gox of failing to cooperate in a timely fashion and say they violated a number of terms outlined in last year’s contract. "Mt. Gox has also failed to provide Coinlab with account reconciliation data, server access and other information promised in the agreement that is essential for Coinlab to market exchange services and service its customers as contemplated in the agreement," it continued. Traditionally known as a highly-encrypted currency that allows for near complete anonymity in financial transactions, Bitcoin has increased its user base in recent months after its value skyrocketed in worth, hitting an all-time high above $250 per BTC last month — only to drop sharply just days later. A number of online retailers are slowly accepting payments in BTC in addition to allowing customers to use credit cards, and last month a man from Canada offered to sell his home for 5,362 BTC — at the time equivalent to around $395,000 USD.